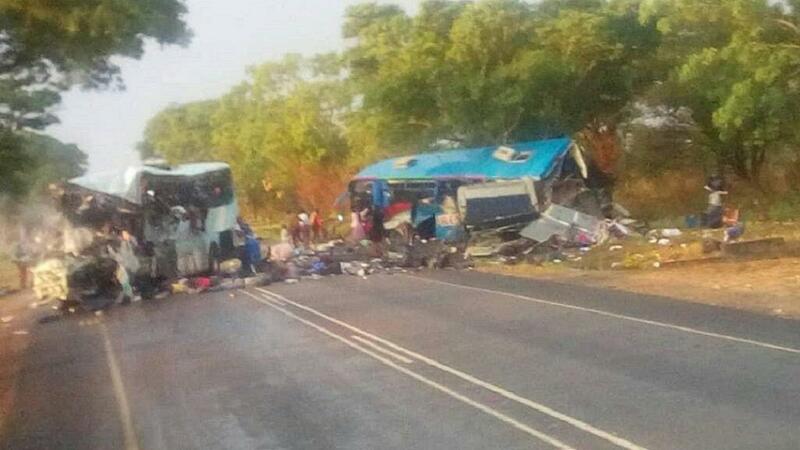 Police in Zimbabwe have revised the death toll in a bus crash on Wednesday stating that forty-seven people were killed in the incident. Fourty five of the victims were adults whilst two children were also killed. They died on the spot in Zimbabwe when two buses collided in the town of Rusape in the country’s northeastern Manicaland Province.